Enabling users to send and receive SMS directly through the SMSGlobal gateway, the SMSGlobal Android App is here. The app allows for convenient and cost effective messaging, directly from your handset. 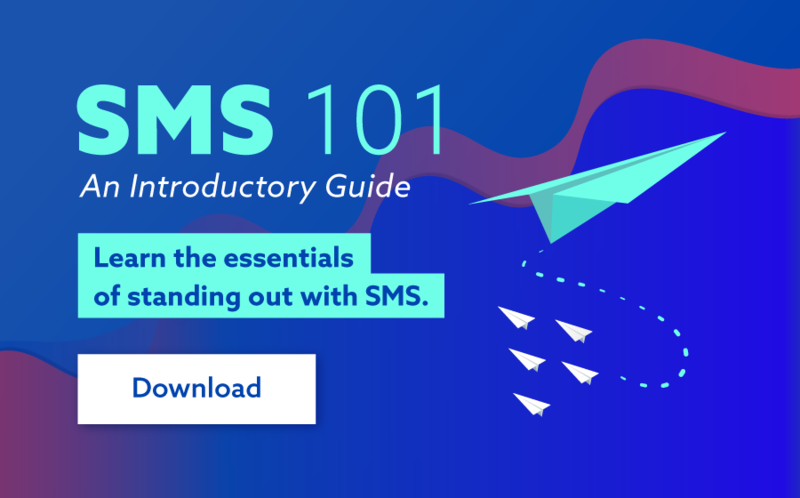 Users have the ability to send SMS to contacts on their mobile handset or from their SMSGlobal phonebook and you’re able change your sender ID and check message deliverability through the outgoing SMS report. SMSGlobal users can get the app from the Android Marketplace.